Minnesota eLearning Summit | A . T . T . N ! Over the next eight months, the Minnesota Learning Commons (MnLC is the sponsor of the MN eLearning Summit) will be offering a series of free webinars, many based on the most popular sessions at the 2015 Summit. 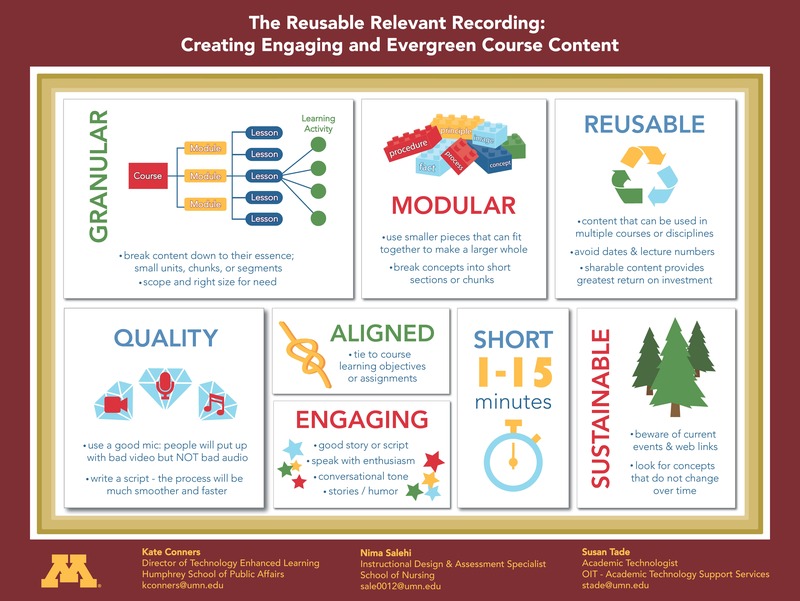 This coming Thursday from 1-2 pm, a session on affordable course content featuring Kristi Jensen and Shane Nackerud from the University of Minnesota is featured. A description of the webinar and connection information is provided below. The cost of textbooks and course materials continues to rise and has created financial hardships for many students. In response to this dilemma, the University of Minnesota Libraries created the Partnership for Affordable Content, a competitive grant to help faculty find and use alternative, high-quality, low- or no-cost materials for their courses. The Partnership provides faculty with the opportunity to explore innovative course content options from Open Textbooks to student created course content. Customized teams including library subject and technology specialists and other campus partners focused on teaching and learning will support the creation of innovative, alternative course content. This session will discuss the initiative including goals, project design, proposals received and reviewed, library team development, and next steps.